I know. 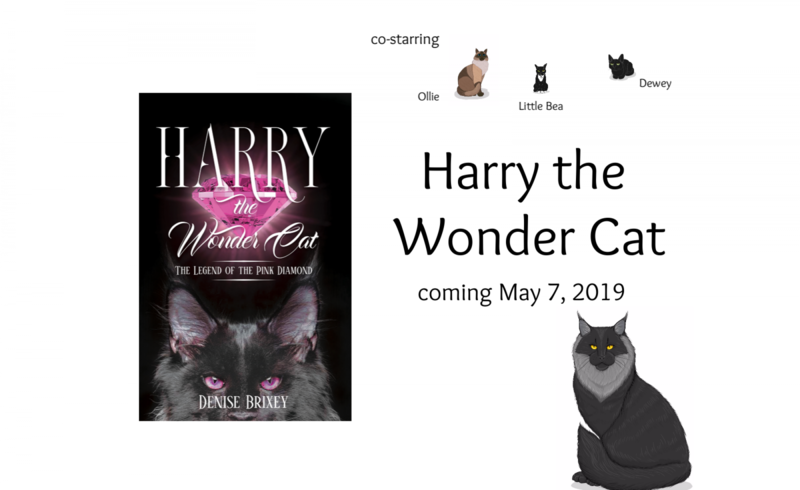 Harry the Wonder Cat is purrfect. Happy new year to Cody, Dakota and you!